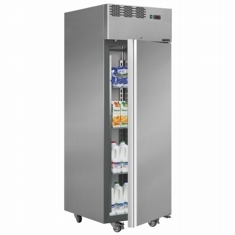 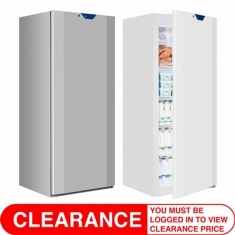 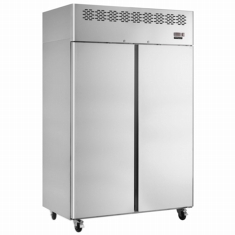 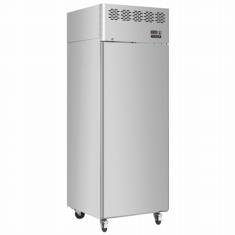 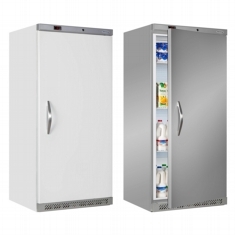 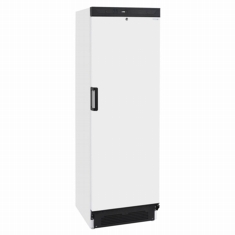 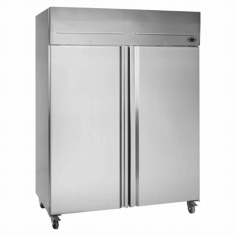 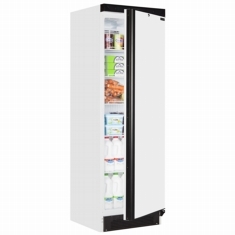 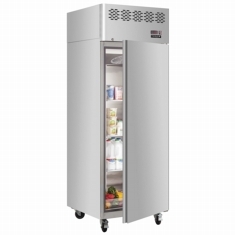 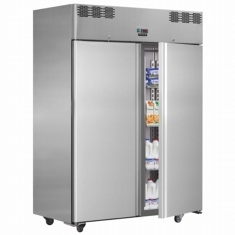 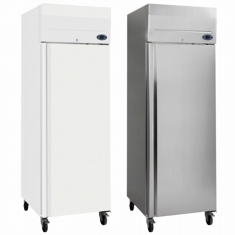 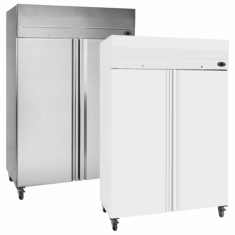 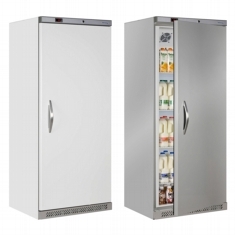 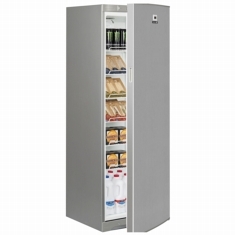 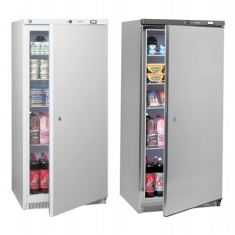 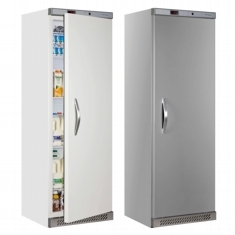 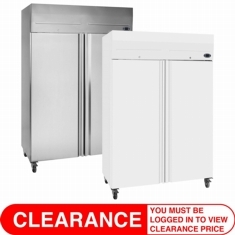 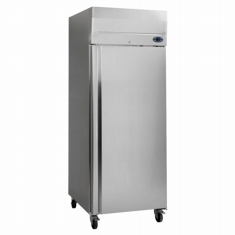 We offer a fantastic range of white and stainless steel solid door chillers. 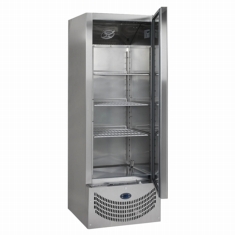 All cabinets are fan assisted to ensure even cooling over the whole cabinet. 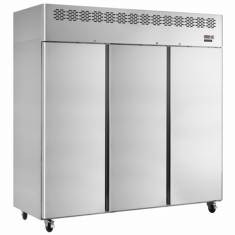 We have solutions suitable for small commercial kitchens up to large stainless steel gastronorm cabinets suitable for large professional kitchens where there are high ambient temperatures.